UK Afrobeats has enjoyed another productive year in 2017. 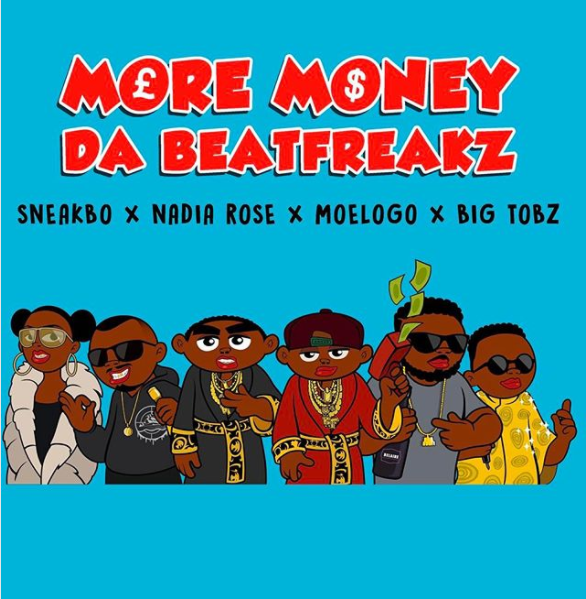 One of the industry’s finest producers, Da BeatFreakz, just put out a new video titled “More Money“. 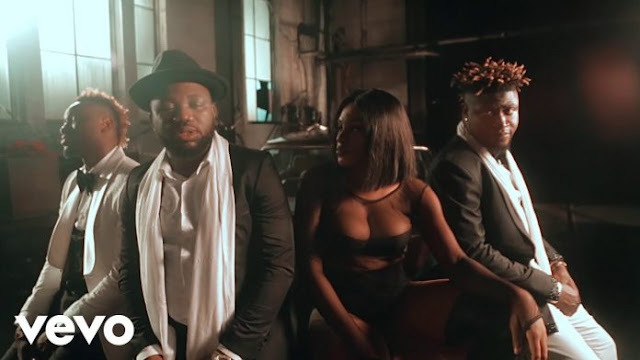 It features Sneakbo, MoeLogo, Nadia Rose and Big Tobz. Enjoy the visuals below. Audio streaming links will be made available on Christmas day.